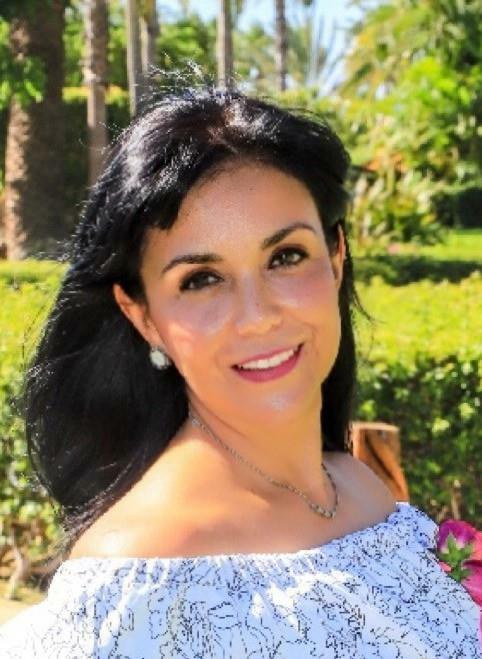 Olga was born in Puebla, Puebla, raised in Querétaro and lived and work her adult life in León, Guanajuato, as a Crocs Mexico manager, until she came for a 10-day vacation to Cabo and felt in love with the place in June 2016. She decided to move to Cabo, and she did in August 2016. She got a job in a Golf Club where she continues to growth her abilities in leadership and management but she wanted to do Real Estate Sales, as she had done back in Leon as a part time activity and so she incursioned in the business successfully! She has been doing Real Estate sales since April 2018 and have sold property since then and recently she received her Federal Certification to do Real Estate Sales. She is a full-time resident of Cabo San Lucas who owns & loves her home here in Paradise! Let Olga show you how you can fulfill your dream of owning your own piece of paradise! Whether you are buying or selling, choose Olga at Remax; a name you can trust.